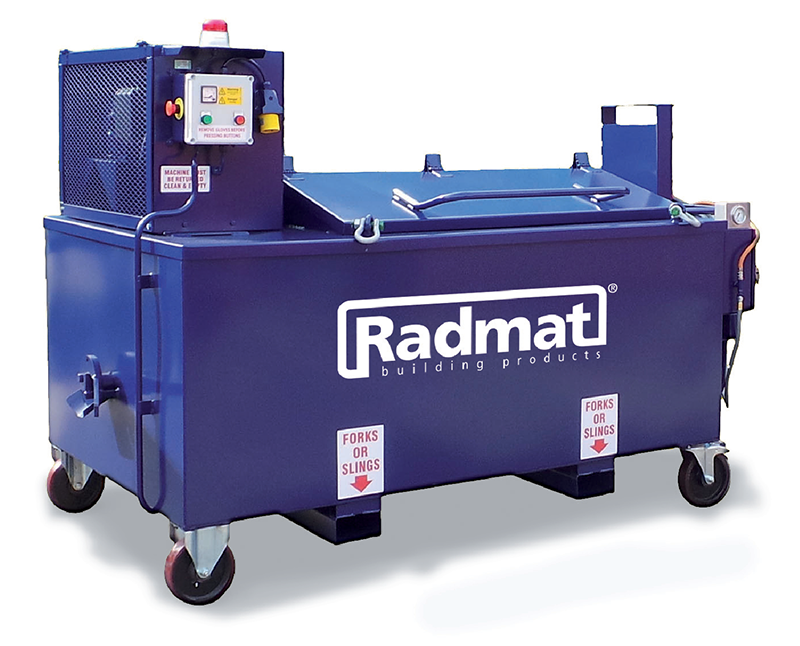 Radmat Building Products own a fleet of Agitating Hot Air Melters that are available to hire on a weekly basis. All machines are serviced on return from hire and are maintained to the highest possible standards. 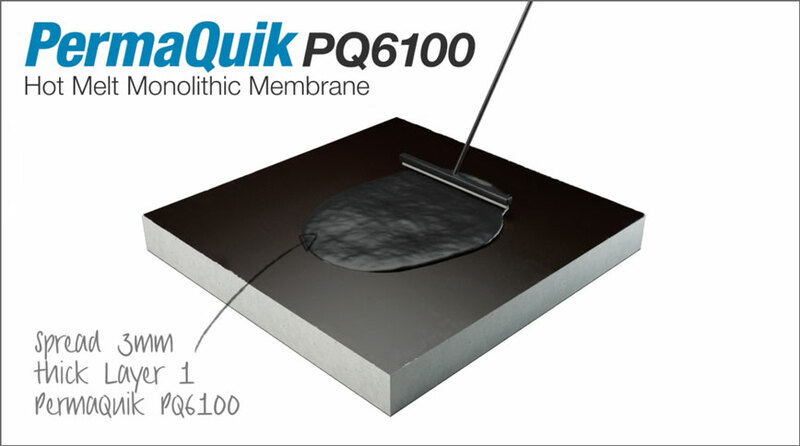 Hired machines should be returned with the drums emptied of any PermaQuik PQ6100 Hot Melt material, leaving molten material to set within the machine can damage the agitators and/or motors. 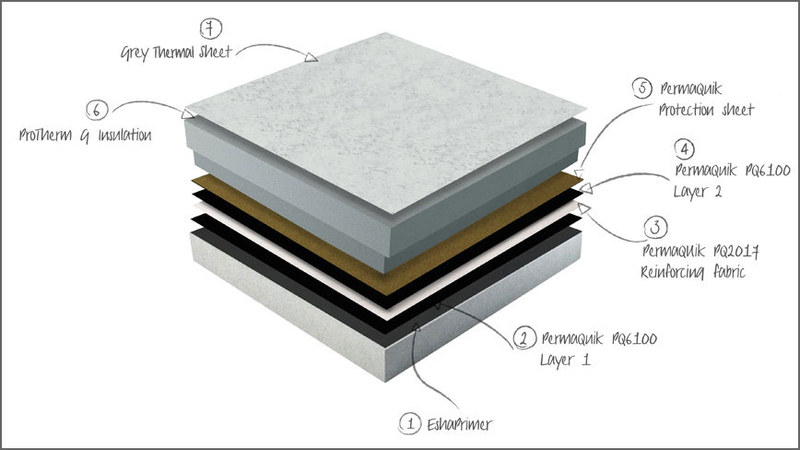 Both 1.5 drum and 3 drum machines are available on a first come first serve basis.